SAMTECH S.A. is a subsidiary of Siemens PLM software. With LMS Samtech Samcef, Siemens PLM Software has bundled decades of experience in finite element modeling (FEM) and multi-body simulation (MBS) in a set of highly accurate and robust solvers for fracture mechanics, composites design and analysis, thermal, mechanics, thermo-mechanics, rotor dynamics. 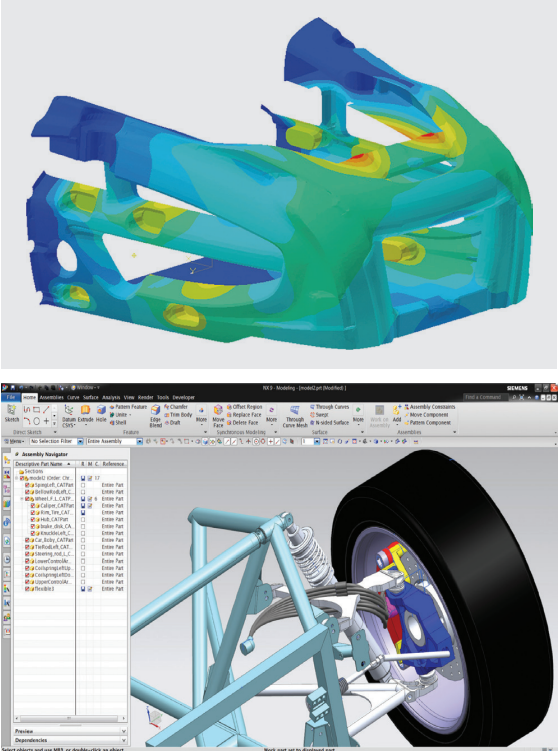 LMS Samcef support design optimization thanks to embedded topology optimization and multi-domain optimization capabilities as well. With LMS Samtech Samcef Mecano, the non-linear flexible mechanisms and non-linear structure analysis module of LMS Samcef, the company has a strong background in the non-linear analysis of structural parts, structural assemblies and complete 3D mechanical/mechatronic systems accounting for moving parts, transmission components and control systems. 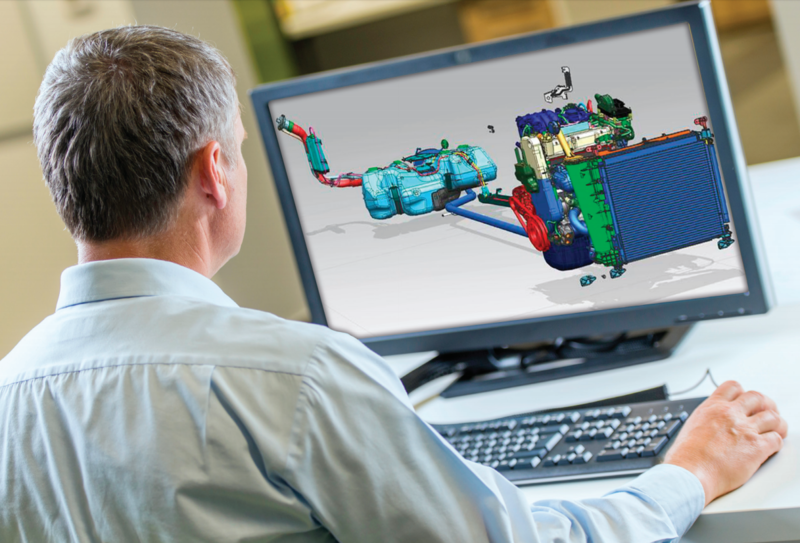 In the context of the TWIN Control project, Samtech will extend its expertise to the modelling methods applicable to real Machine Tools design, analysis, engineering process and optimisation.